There are many myths and misconceptions about chiropractors and chiropractic care. 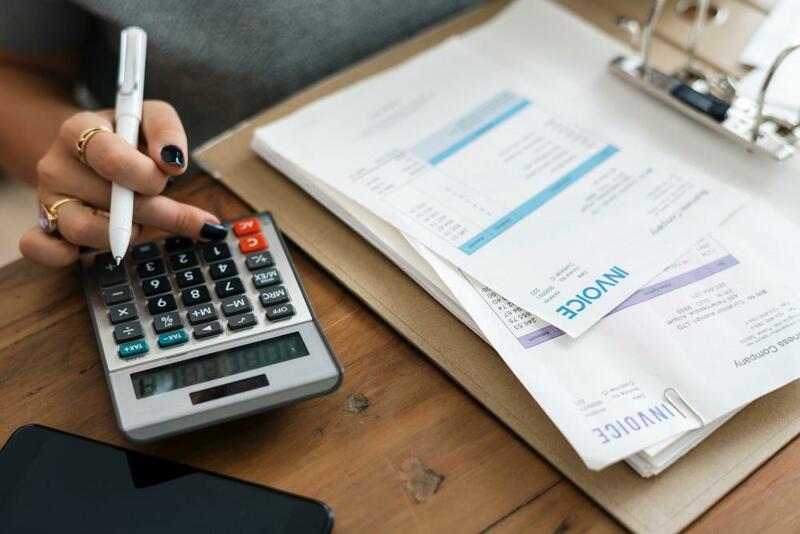 For one, the public tends to lump all doctors under one blanket term, viewing them simply as people who only prescribe prescription medications and perform surgeries. There are a number of fields within the medical industry where highly-trained, licensed doctors practice a specific type of medicine within their chosen field. One of these is fields is that of chiropractic, a medical practice that combines eastern and western medicine to provide natural pain relief and natural treatments to address a number of health conditions, injuries, and illnesses. Today, we will explore and debunk three of the top myths about chiropractors and chiropractic care. 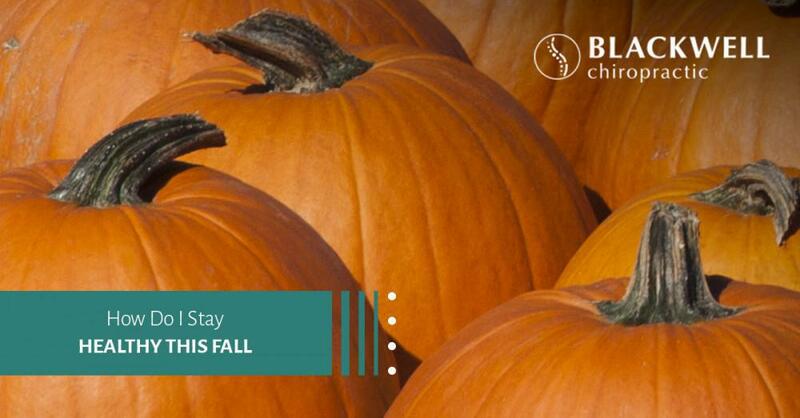 And if you’re looking for high-quality chiropractic care that is convenient and affordable, stop by and see your local Dallas chiropractor at Blackwell Chiropractic. Unfortunately, there is a stigma about chiropractors that they aren’t actually real doctors who are are under-qualified to practice medical care when compared to medical doctors. In fact, Doctors of Chiropractic (DCs) attend four years of undergraduate schooling before moving on to an intensive four-year doctorate graduate school program at a nationally accredited institution. Upon graduating, chiropractors must pass national board exams to obtain a license to practice chiropractic. They must maintain their license by earning continuing education credits and annual license renewals. It essential to understand that everyone’s body is unique and people experience chiropractic adjustments differently. People often refer to chiropractic adjustments or spinal manipulations as “getting cracked,” which connotes pain. However, most people experience relief after receiving an adjustment which actually decreases pain and discomfort, naturally. 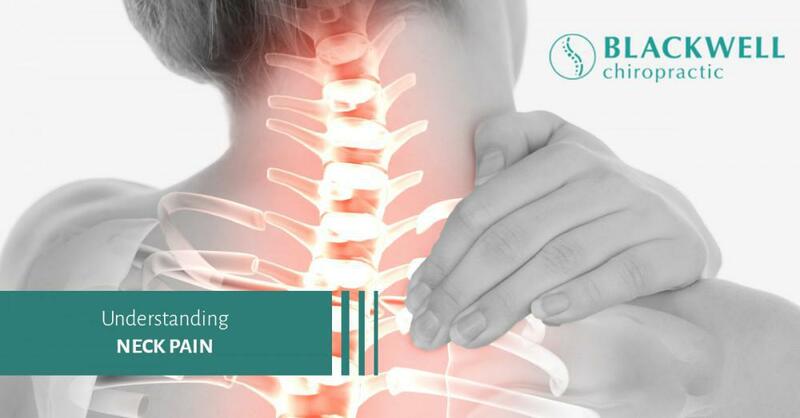 While the thought of adjusting bones and joints may sound scary to some, chiropractors use specific techniques, controlled pressure, and focused hand movements to apply adjustments that are safe and effective for alleviating pain. Chiropractic care is safe for people of all ages. In fact, pediatric chiropractic care can improve proper spinal growth and function by minimizing nerve interferences throughout the body. Plus, gentle chiropractic can improve sleep, behavior, and nerve function in infants, toddlers, and children. We hope we have addressed any uncertainties you may have had about chiropractors and chiropractic care. 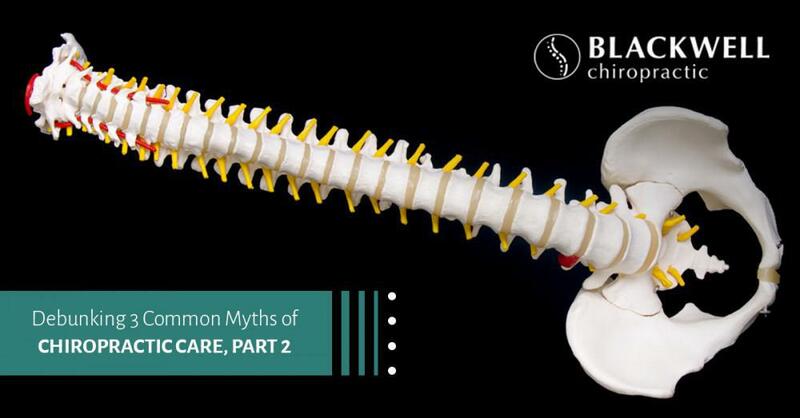 Join us next time as we continue debunking more myths about chiropractic. 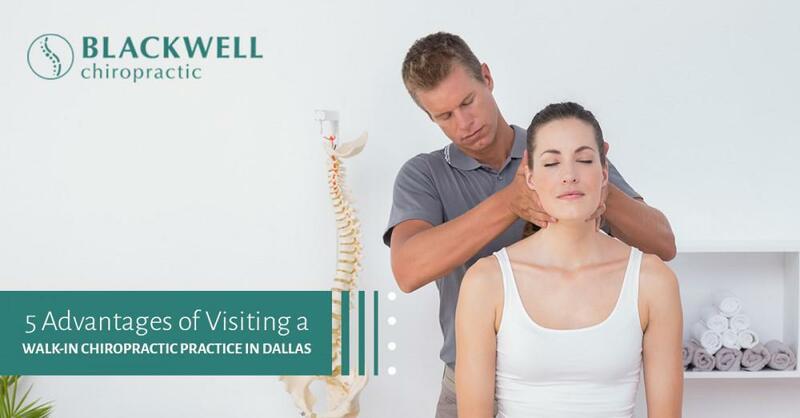 If you’re ready to experience pain relief without the use of prescription drugs and invasive surgery, stop by and see your Dallas chiropractor at Blackwell Chiropractic. We are here to help you along your path to healing and achieving optimal health!